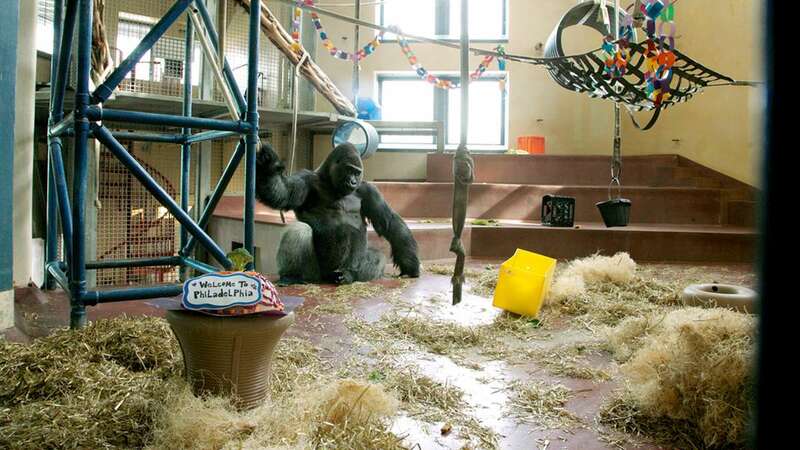 The Philadelphia Zoo presented Motuba, a western lowland gorilla, to the public Tuesday. He’s the latest ape to join the zoo’s Primate House. Born in Columbus, Ohio, Motuba was moved as an infant to the Henry Doorly Zoo in Omaha, Nebraska. 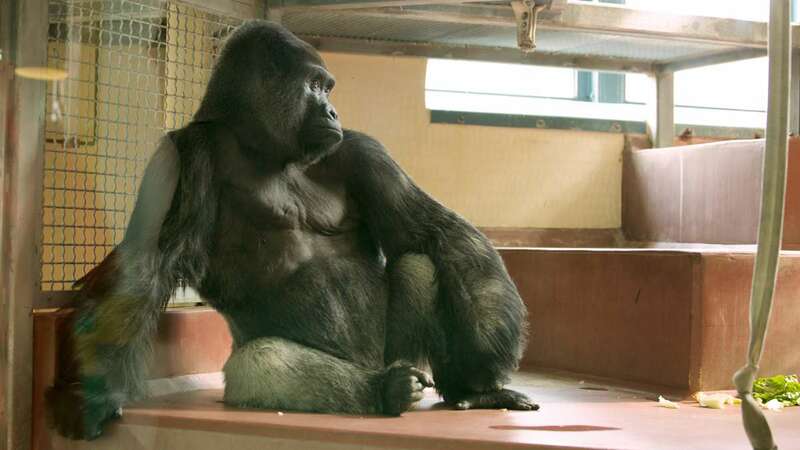 At the Doorly Zoo, Motuba, known as “Tubby,” grew to more than 400 pounds and was surrounded mostly by males. 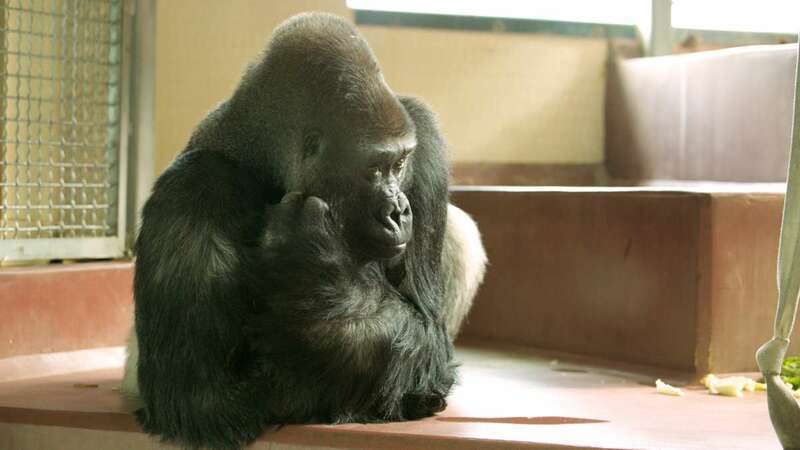 Now 29, Motuba has been recommended by the Species Survival Plan to breed with Keira, a female gorilla at the Philadelphia Zoo. The zoo is excited and proud of the new ape. 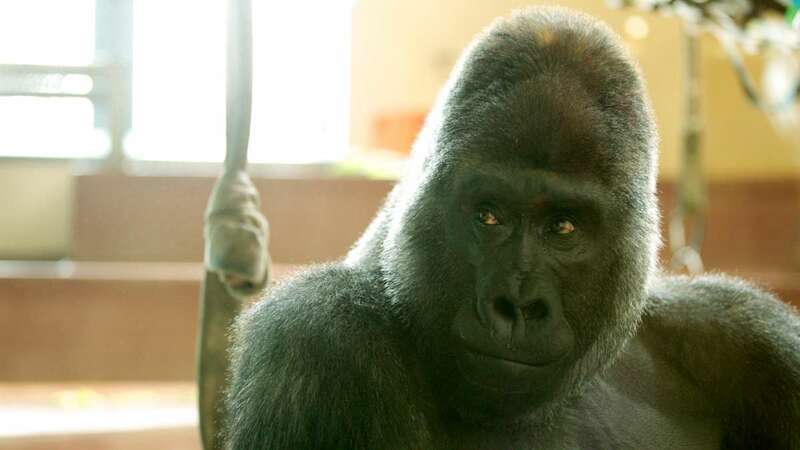 Last summer, Jabari, a male western lowland gorilla died at the zoo while under anesthesia due to a severe bacterial infection under the back of his tongue. 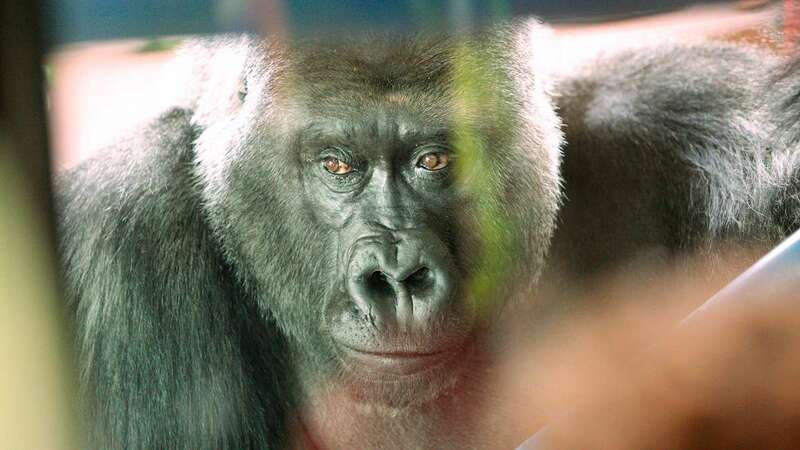 Jabari spent nine years in Philadelphia, and his son Louis, 14, is one of the five gorillas now in residence at the zoo. Western lowland gorillas are considered critically endangered in the wild and are listed on the International Union for Conservation of Nature list of threatened species.